Weber grills are appearing on the market for 60 years. Regularly come up with innovative products. 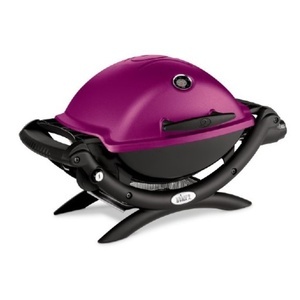 Weber grills are among the high quality and deep grilling gadgets that gained popularity people all over the world. Mark Weber is considered the inventor of the boiler grill. 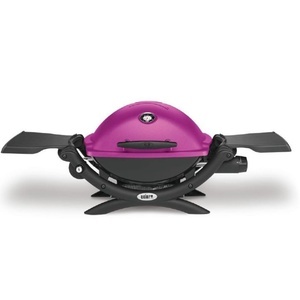 Today boiler Weber barbecue grills symbol for every garden. The book is full of great recipes. A book full of great recipes. Drip aluminum plate on the grill. Mould for the preparation of hamburgers. For the preparation of chopped aromatic vegetables or small dishes. Patented design prevents trash deformation of its shape, so we will be happy to do for a long time. Set of five skewers on a pedestal made of stainless steel. Mark Weber is a guarantee of high quality and durable grills. On the market there are more than 60 years. 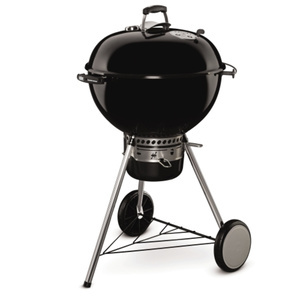 Grills Weber are used worldwide and are very popular. 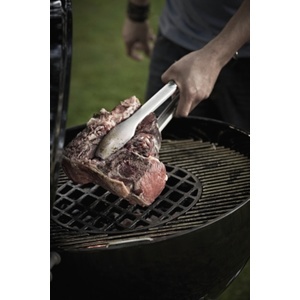 In addition to high-quality gas, electric grills and charcoal grills offered by Weber Barbeque Accessories - Tools and utensils, dishes, grills, barbecue plates, etc.